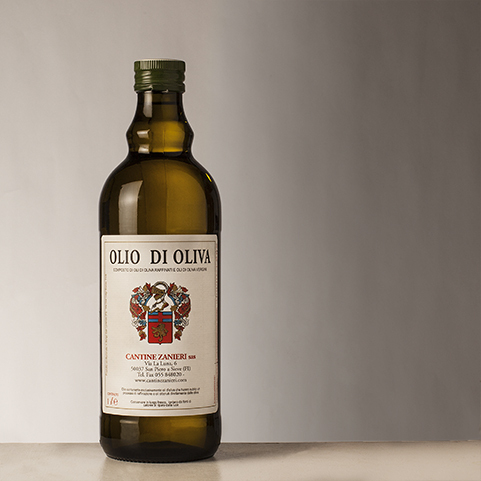 The olive oil " Zanieri " is obtained from a mixture of rectified olive oil with virgin olive oil to an extent to obtain an oil pleasant and delicate. Pleasant and delicate on the palate. Especially suitable for frying , roasts , fish and for the preparation of pickled vegetables. Available in 0,250 lt, 1 lt and 5 lt.